About Sentinel Security Group Inc. Collectively in operation since 2007, Sentinel Security Group, Inc. has grown to become the largest security provider headquartered in North Louisiana. Specializing in taking a comprehensive approach to a client’s security needs, there is no facet too insignificant to consider. We are also one of the premier firms in the state because of our strategic partnerships with the best in the industry. If we can’t do it, we know the ones who can and will not hesitate to bring them in to assist. Here at Sentinel Security Group, our management team, training cadre and security personnel have decades of experience in law enforcement, military, and special operations units in Louisiana. We are on a mission to provide the highest quality security services in the region through elevating the honorable traditions of protecting life, property, and liberty, striving toward business professionalism, and training individual security personnel to reach higher levels of technical ability. We hold our security officers to the highest industry standards, and each are licensed and trained to exceed state and national specifications. 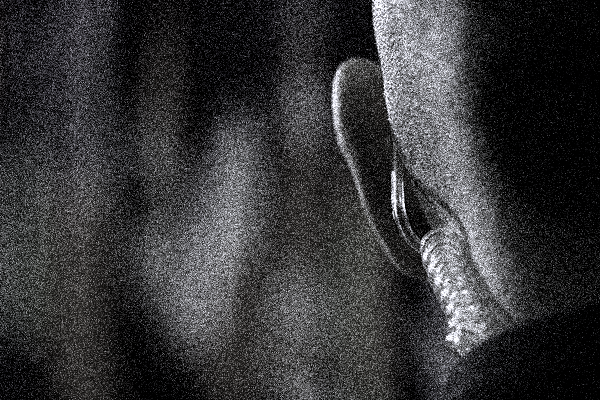 We are not your average security service provider. Sentinel Security Group, Inc. and its security partners are able to provide routine, unscheduled, or on demand security services for any individual, asset, or property whether they are commercial, industrial, or private. “You get what you pay for…” In security, as with anything measured in performance, these words hold true. At Sentinel, we will never consider the provision of security satisfied by merely supplying warm uniformed bodies to our clients. Instead we tailor match each officer to the demands of the mission. We love providing security for those clients who expect “actual” security to be achieved, rather than the cheaper illusion of feeling secure. If the greatest concern is “What will it cost?” Sentinel will rarely be the lowest bidder. But when the question is, “What’s at stake?” Sentinel will always be your answer. Our LSBPSE, NRA and P.O.S.T. 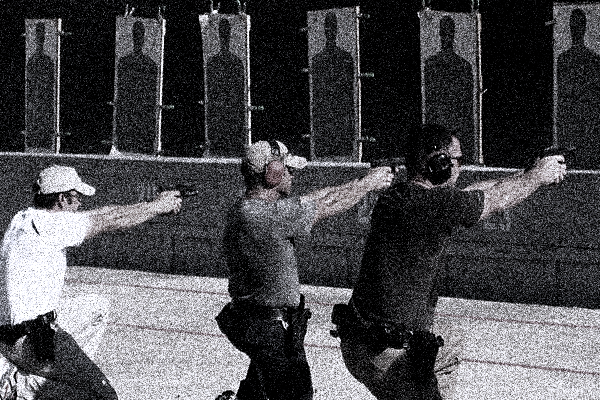 certified instructors administer the legally required courses of instruction for armed and unarmed security officers. In addition to our armed security services training, our instructors prepare the beginning unarmed security guard for an unarmed assignment. Sentinel also offers a concealed carry course for the general public as well as scenario based and shoot-house training for law enforcement in-service requirements.